While my beauty routine is by and large all-natural, I'm admittedly pretty lax about the occasional chemical or toxin in my skincare and makeup. I don't use those products on the regular, but I also don't mind testing things out. Not so when it comes to my strands: If I am annoyingly meticulous about the formulas that touch my hair, it's only because it took several years of going product-free for my mane to fully recover from a lifetime of abuse. When I decided to go "no-poo" three years ago, I was amazed to see that the hype surrounding the regimen was largely true. My strands became glossy and, for the first time in my life, frizz-free. The fact that I was nourishing and transforming my hair with simple pantry staples (apple cider vinegar, baking soda, and coconut oil) was addictive; it was ultimately the catalyst that drove me to an all-natural beauty routine. But a year and a half down the line, I started to tire of the "quirks" in the routine—getting occasional whiffs of vinegar while at the office was a deal-breaker in itself. I craved the convenience of shampoo again. Still, I was extremely wary of reintroducing products after I had made all this progress. Then, while working on a story about Shailene Woodley's very crunchy beauty routine, I called in some products from her favorite brand, Canada-based Living Libations, including its Sea Buckthorn Shampoo. I finally went for it and was immediately hooked. Next thing I knew, I had acquired Rahua's all-natural formula—another winner. I was officially no-poo no longer—and loving it. Nowadays, many things about me and my beauty regimen have changed, but my steadfast attention to hair ingredients remains the same. I'm basically convinced that any chemical exposure from my home products will instantaneously undo years of healing—something I recognize is not exactly rational, especially considering I've gotten my hair colored many times during this period. But I am certain that my strands look their best when I'm using clean formulas, and that's the MO I'm sticking with. And thanks to my day job and a rapidly advancing natural beauty market, I've accumulated quite the roster of amazing shampoos that I know will always get the job done. Keep reading to see my tried-and-true favorites. Of all the formulas I've tried, this remains my staple shampoo. It's so hydrating thanks to coconut and shea butter, which gently lift dirt and grease while deeply moisturizing strands. 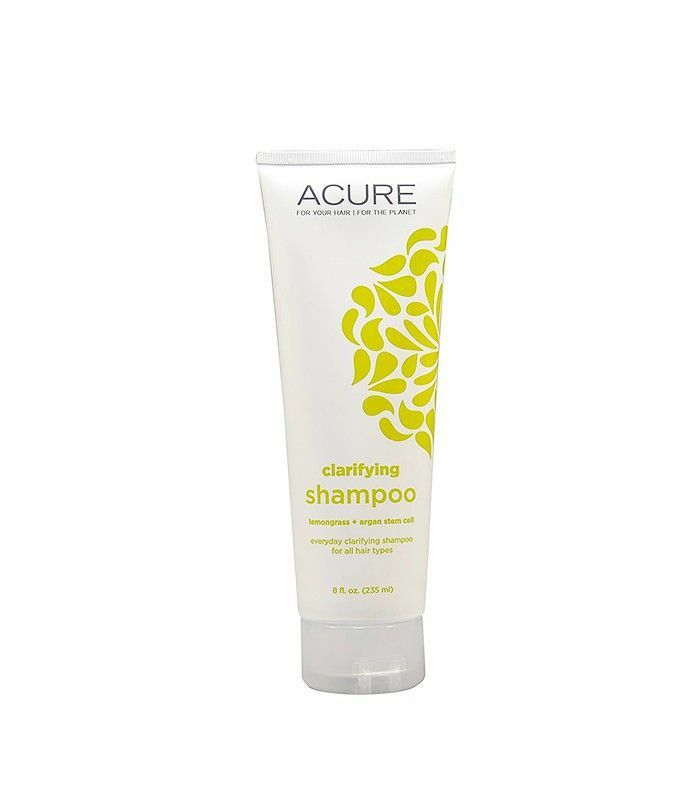 It really does get your hair clean, which can be a struggle with some all-natural formulas. 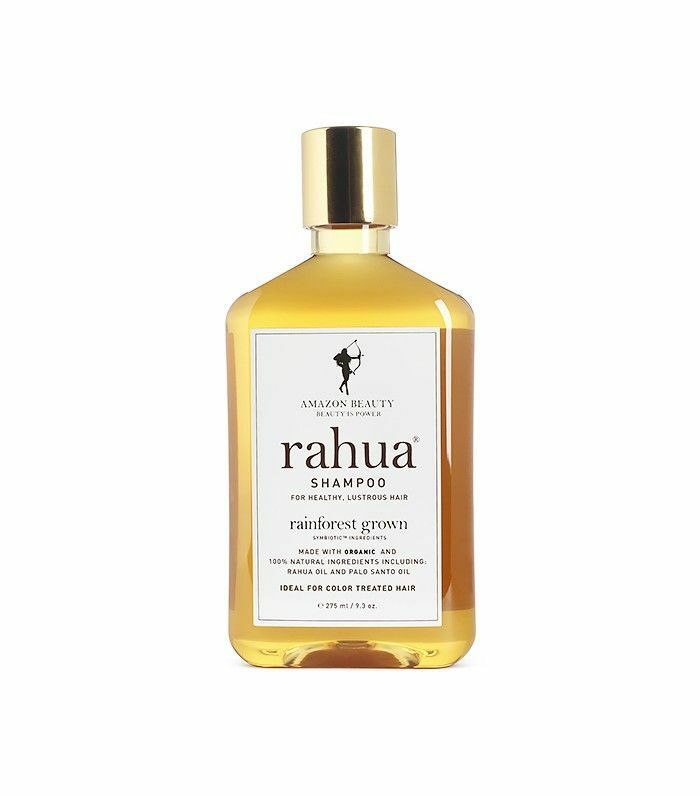 But really, my favorite attribute is Rahua's signature heady palo santo scent—my very favorite. I was admittedly first drawn to Dr. Alkaitis's entire product range because of the chic packaging, but fortunately, the formulas back up their good looks. 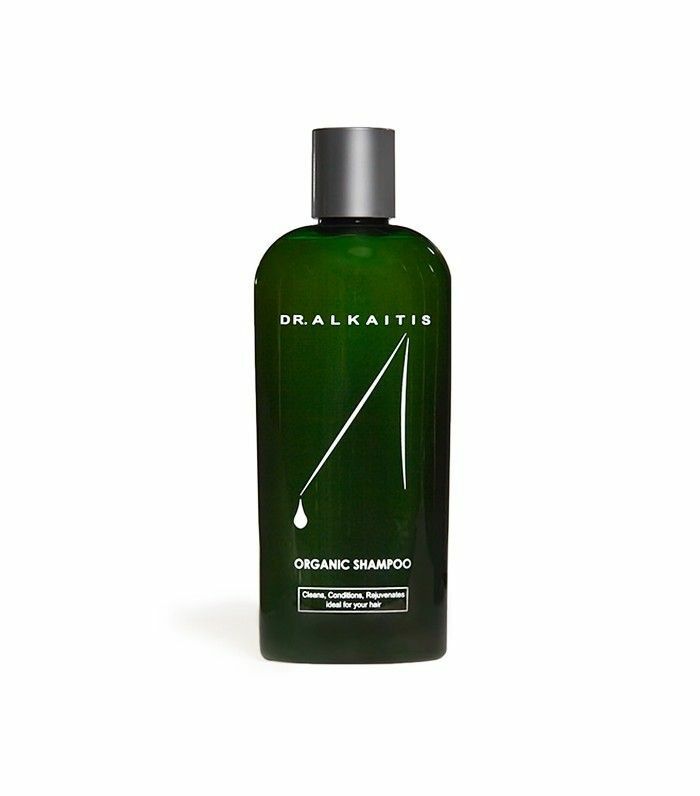 The organic shampoo is crafted with an array of nourishing botanicals, including aloe vera, coconut oil, oats, chamomile, and rosemary. It's sudsy, which is a plus to those who like to see and feel that their shampoo is working. Plus, it's gluten-free. Natural, effective formulas at a drugstore price point are not exactly easy to come by, but fortunately, this shampoo is the only affordable option you'd ever need. (Just ask the dozens of five-star reviewers on Amazon.) It's clarifying and color-safe, and high doses of argan oil, avocado oil, and antioxidant CoQ10 help support your hair's natural keratin to prevent against future damage. The shampoo that started it all for me is still near and dear to heart (and my hair). Here's a bonus tip: It performs even better when paired with the brand's Shine On Conditioner ($48). 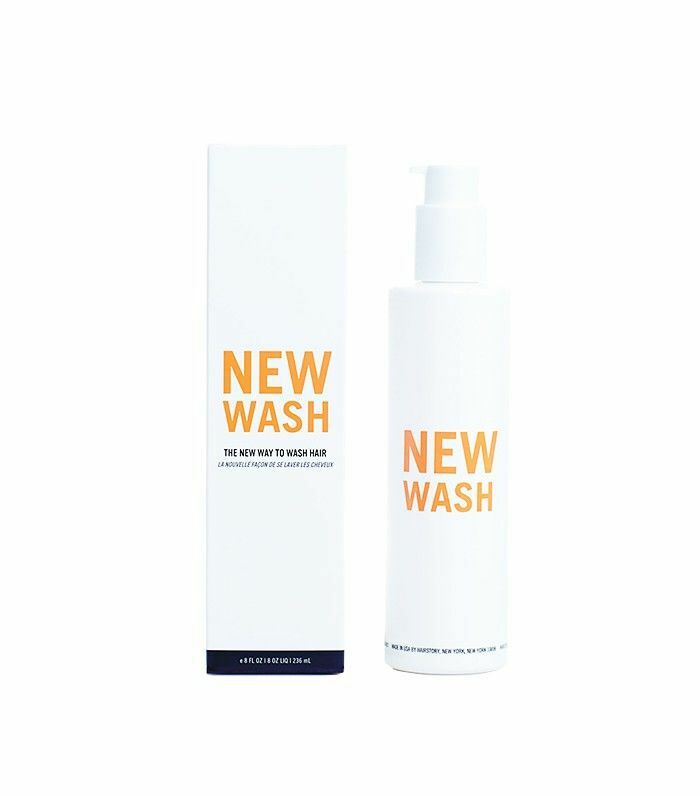 While all these shampoos are fabulous options, most of the time I stick with a cleansing cream—specifically, Hairstory's New Wash. I love that it's basically a conditioner first, cleanser second, eliminating the need for both steps in the shower. 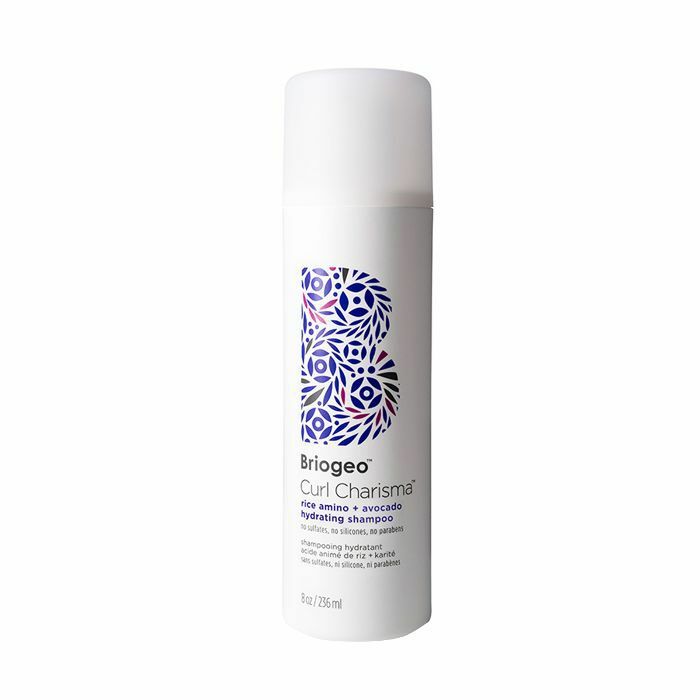 But it still gets rid of grease and dirt effectively, leaving my strands so soft and frizz-free. Byrdie Editorial Director Faith turned me on to this chic-as-hell haircare line with a shampoo that's just one in a seriously amazing lineup of products. This particular formula is crafted with sweet almond, zinc, and amino acids, along with a gorgeous, citrusy blend of essential oils. Thought you outgrew your two-in-one habit? Think again. John Masters is one of the best-known (and best-loved) brands within the natural and organic haircare market, and this shampoo with conditioner doesn't disappoint. Featuring scalp-healing ingredients like zinc and sage (both help to clarify and calm), it's a great pick if you're prone to itches and flakes. 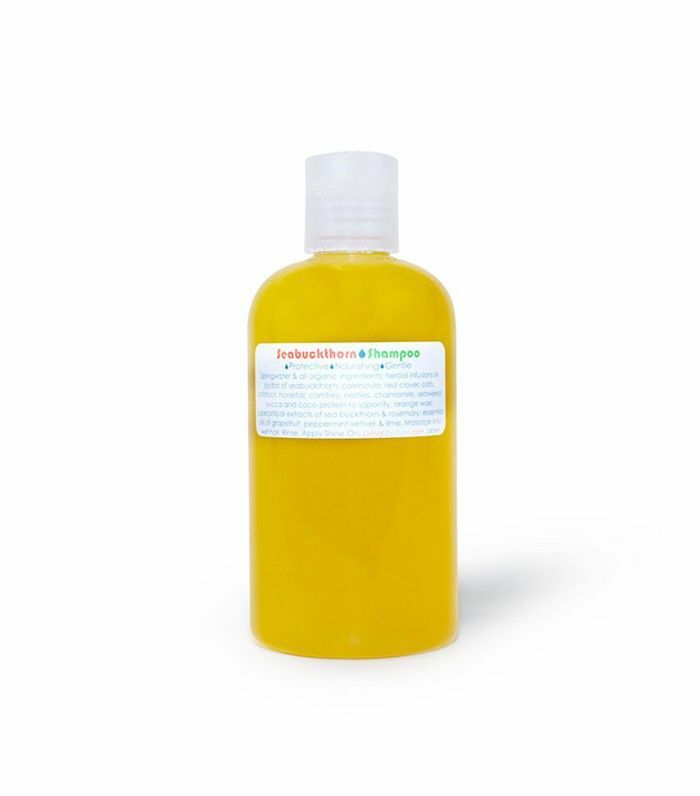 Strategically formulated without any natural oils (which can cause unwanted strand-stripping), this is one of the best natural shampoos for those with wavy, curly, or super-coiled texture. Just one quick cleanse gifts curls with game-changing definition and moisture while also boasting a sulfate-free, body-enhancing cocktail of tomato fruit extract, shea butter, and avocado oil. 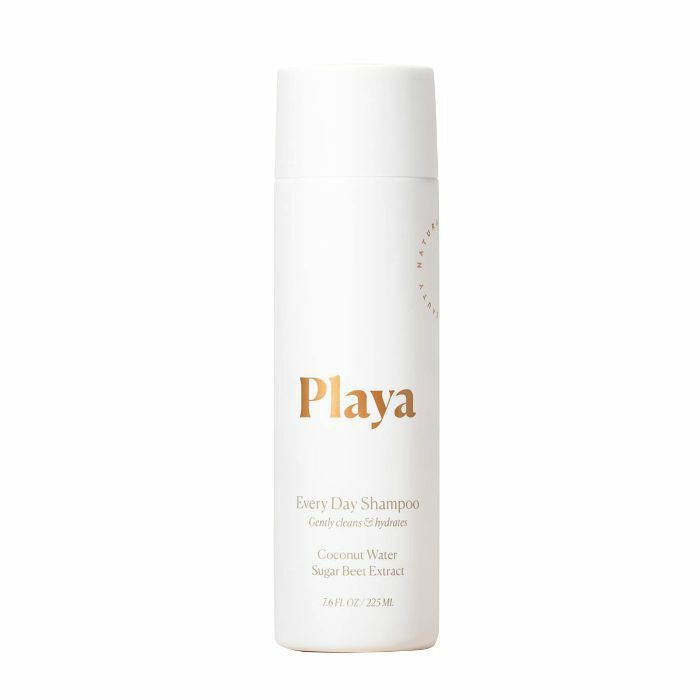 Meet Playa: one of the best (and most applauded) natural haircare companies worth spending your money on. 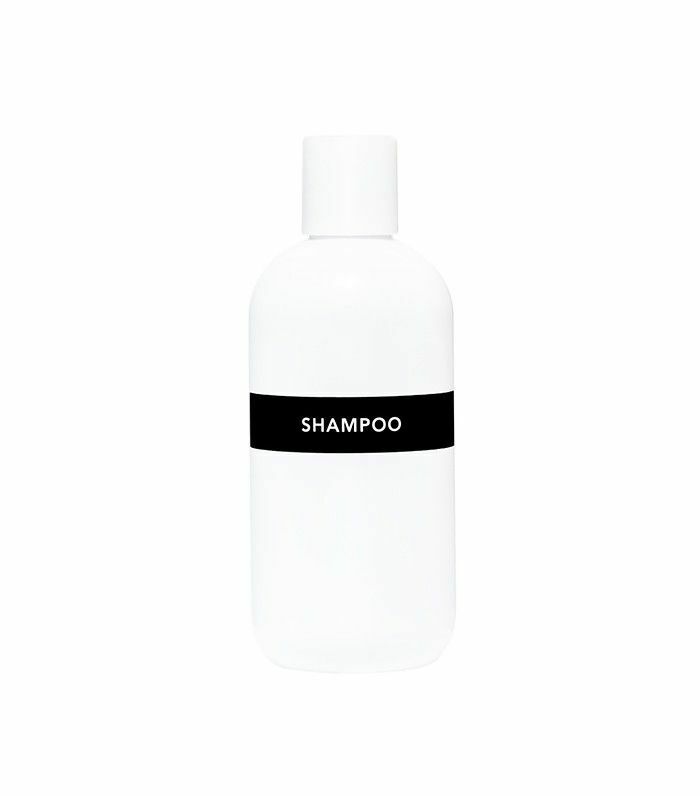 Byrdie Editorial Director Faith Xue says this is one of her current favorite shampoos. The formula is SLS-free, coconut-derived, and fortified with (even more) tropical fare like coconut water (for that hydration) and sugar beet extract (to encourage enviable body and lickety-split growth). Although it is, indeed, pricey, this is all I currently use on my strands. 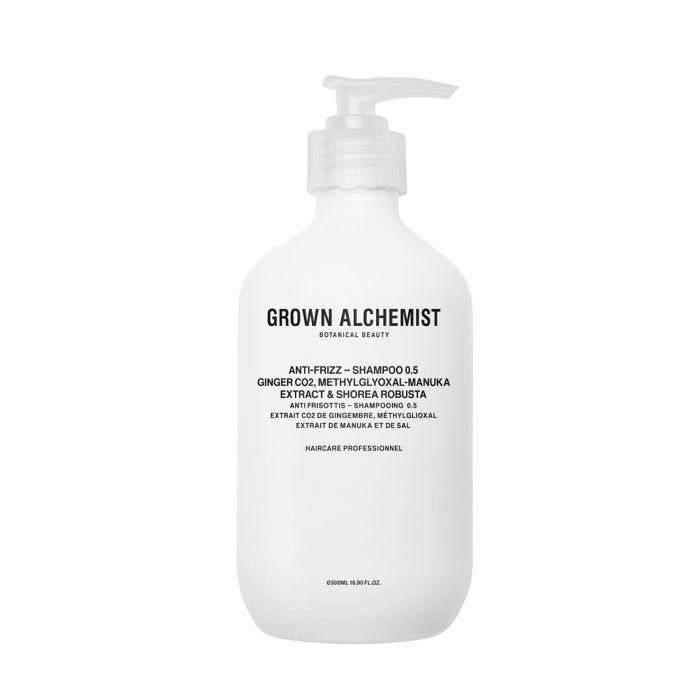 The gentle formula revives especially dry strands with luxe plant-based ingredients like ginger CO2, Shorea robusta, methylglyoxal-manuka, hydrolyzed baobab protein, and plant-derived liposomes for an ultra-clean and shiny finish. Next: See what happened when one editor used all drugstore hair products for one week.